The Cart Buster Savings Event is back at the Kroger Co. Family of Stores! Don’t know what that is? From July 31st through August 17th you can save even more on your favorite products like Honey Nut Cheerios, Yoplait , Pillsbury Pepsi, Doritos, Gatorade, Smart Ones, Ore-Ida, Cottonelle, Viva, Breyer´s Ice Cream, Axe , Snickers, Pedigree and Orbit. This savings event is storewide across all departments and includes major brands which include General Mills, PepsiCo, Unilever, Heinz, Mars, Wrigley and Kimberly Clark. And don’t think that you can’t enter this giveaway just because you don’t have a Kroger near you. 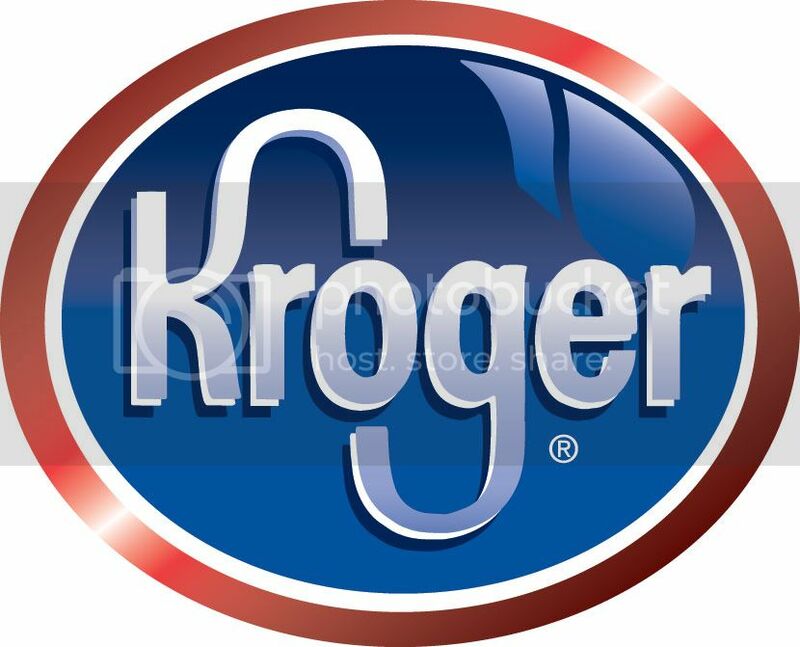 The Kroger Family of Stores includes Kroger, Ralphs, King Scoopers, City Market, Dillons, Smith´s, Fry´s, QFC, Baker´s, Owen´s, Jay C Food Stores, Hilander, Gerbes, Food4Less, Fred Meyer, Pay Less Supermarkets and Scott´s food & Pharmacy. Look for big savings storewide and don’t let the savings stop there! Make sure to follow the Cartbuster “Deal of the Day” beginning August 3rd and running through August 16th. * Download exclusive offers, on more of your favorite brands, directly to your shopper card, by visiting www.cartbuster.com, beginning Wednesday, August 3rd. You can also track and receive notice of new shopping deals by following Kroger on Facebook and Twitter. *Please be sure to check your local Kroger Co. Family of Stores for participating dates and deals. The Deal of the Day promotion is not valid at: Fred Meyer or Food 4 Less.